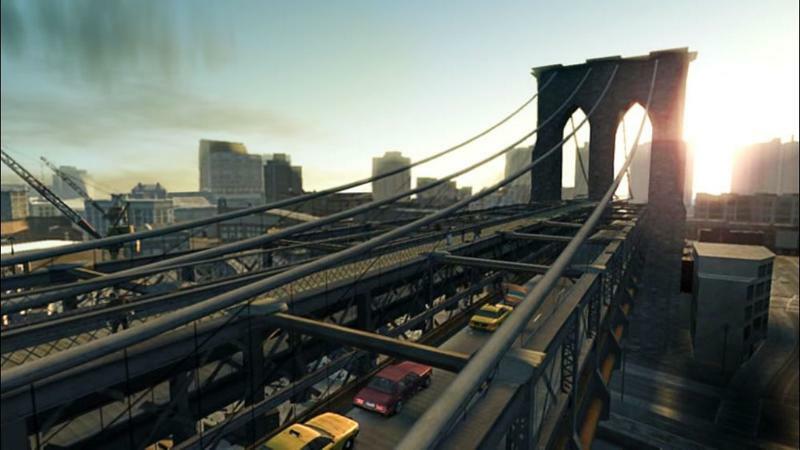 Grand Theft Auto IV is now backwards compatible on Xbox One, but you might want to stick to playing it on Xbox 360 or PC as it stands now, according to Eurogamer‘s Digital Foundry. The tech wizards at Digital Foundry dug into the re-release and came out with some interesting numbers. 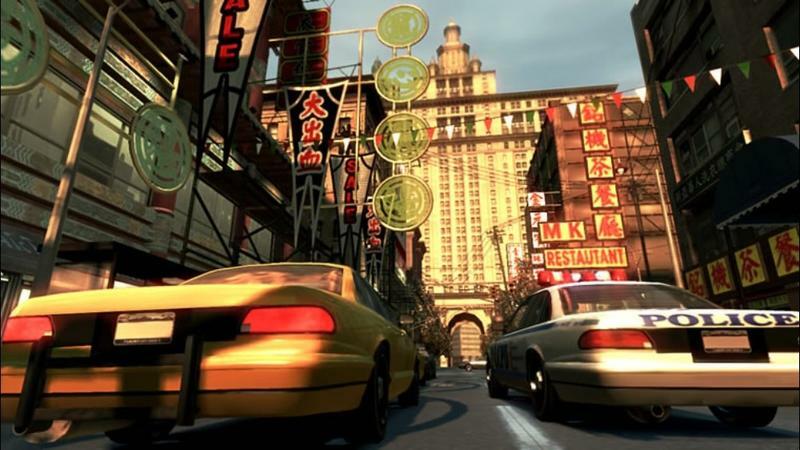 At a glance, it looks like GTAIV is running better on the Xbox One, but it’s just running faster. And faster isn’t always a good thing. 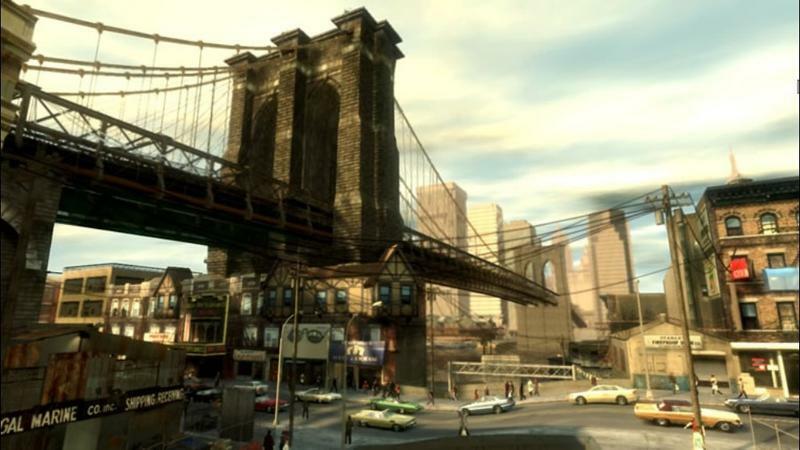 GTAIV runs with an unlocked frame rate, and on Xbox One it can deliver as many as 5 extra frames per second. The problem is, it doesn’t deliver these frames steadily. DF’s Richard Leadbetter said in his breakdown that the experience feels “choppier and more uneven” and that the controller feels “significantly laggier” than it did on the Xbox 360, which wasn’t great itself in terms of controller latency. The team that makes backwards compatibility happen could go back and tweak things, capping the framerate and the like, for a better experience, but right now? Stick to the original version. Emulation is not a perfect science. 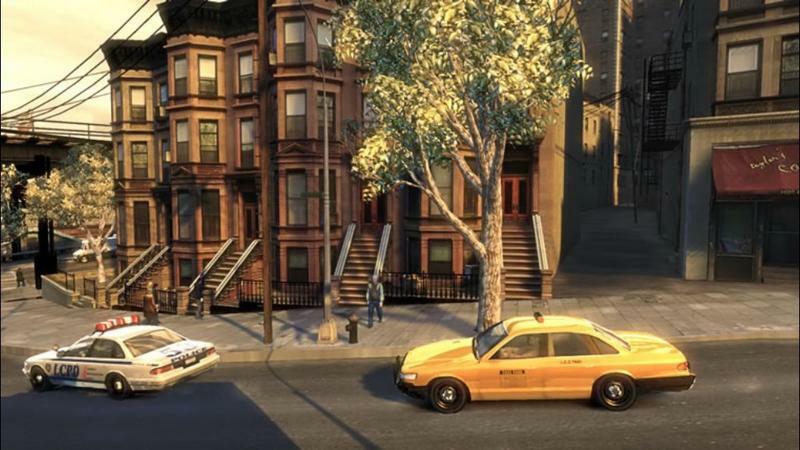 When developers build games for a particular set of hardware, they’re working with that exact hardware and often employing tricks meant to take advantage of that environment. Atari developers hid code on-screen in games to pack in every extra bit they could manage. 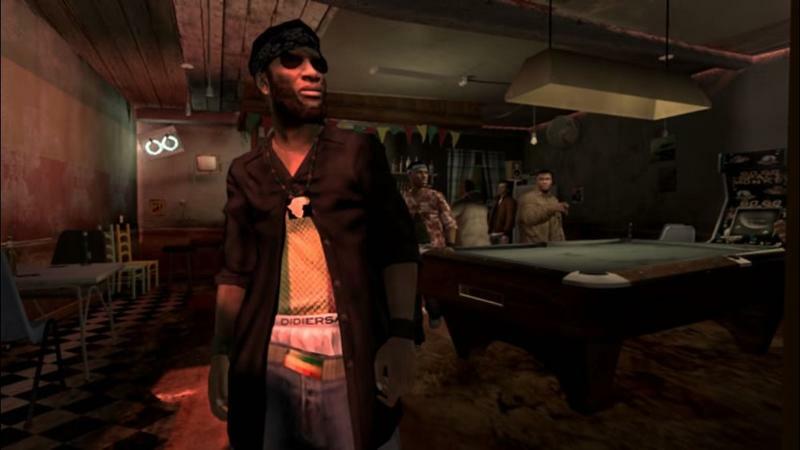 Many games in the 8- and 16-bit eras depended on the refresh rate of the televisions they connected to. Sonic the Hedgehog runs slower on European PAL televisions because it was built to match the 60Hz refresh rate of American and Japanese NTSC televisions. These sorts of things remind us of how ingenious developers have been over the years, working wild tricks into their games to make them run, but emulating hardware is different than using the live hardware. That means that when running games in an emulator, you can get varying results from game to game. Rockstar’s Red Dead Redemption plays better on Xbox One than they did on Xbox 360, upscaling well and performing admirably. It was a pleasure to replay the already excellent game. 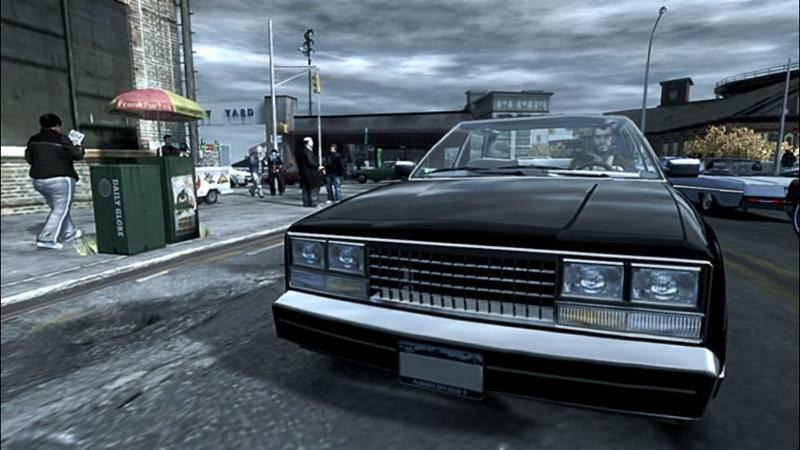 Grand Theft Auto IV, from the same developer, is quite different. 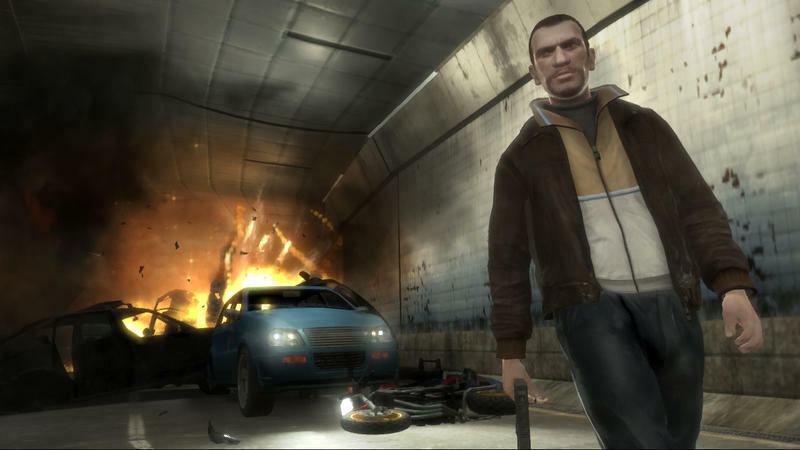 We’re hoping Microsoft’s team can improve the experience with popular games like GTAIV, but expect the occasional hitch like this even as the emulator itself and the hardware powering it both improve.